Make any day Canada Day at your school! Welcome to the Michael Mitchell – Canada Is For Kids Website! 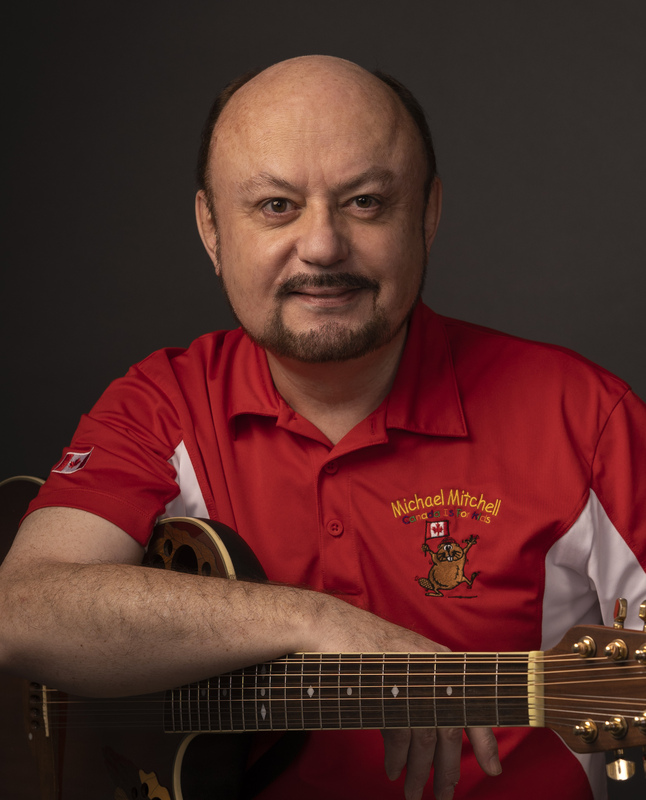 One of the most renowned and recognized school performers in Canada, Michael Mitchell, OMM, CD, MA*, is an award-winning singer, songwriter and storyteller. 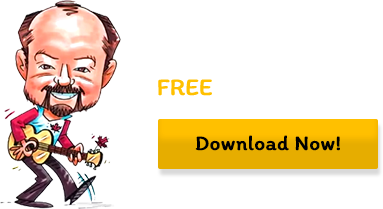 He is on a never-ending mission to stir up some patriotic spirit in the hearts and minds of all Canadians through lively songs and humorous stories of our history, geography and some of the wacky oddities that identify us as Canadians.